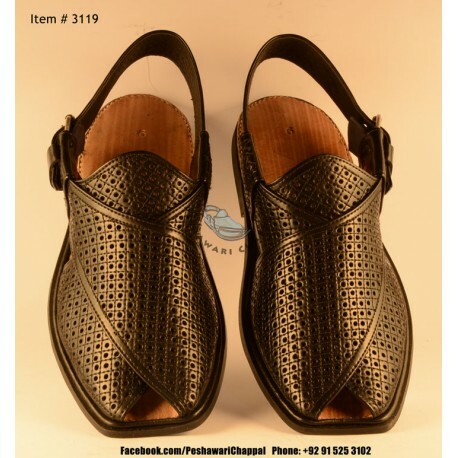 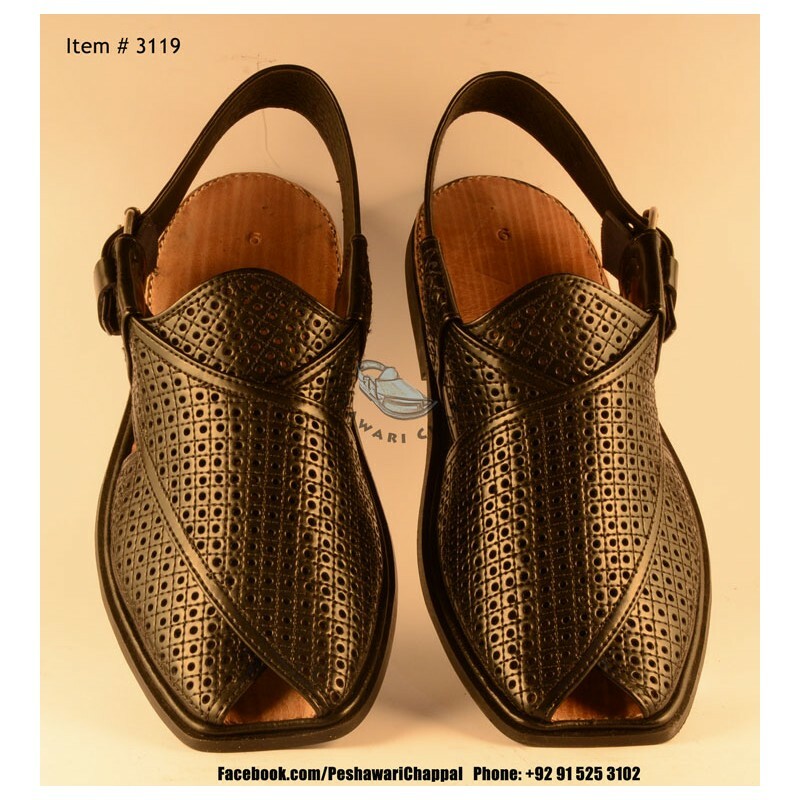 A/C Peshawari Chappal is completely Hand Made and Hand Stitched. 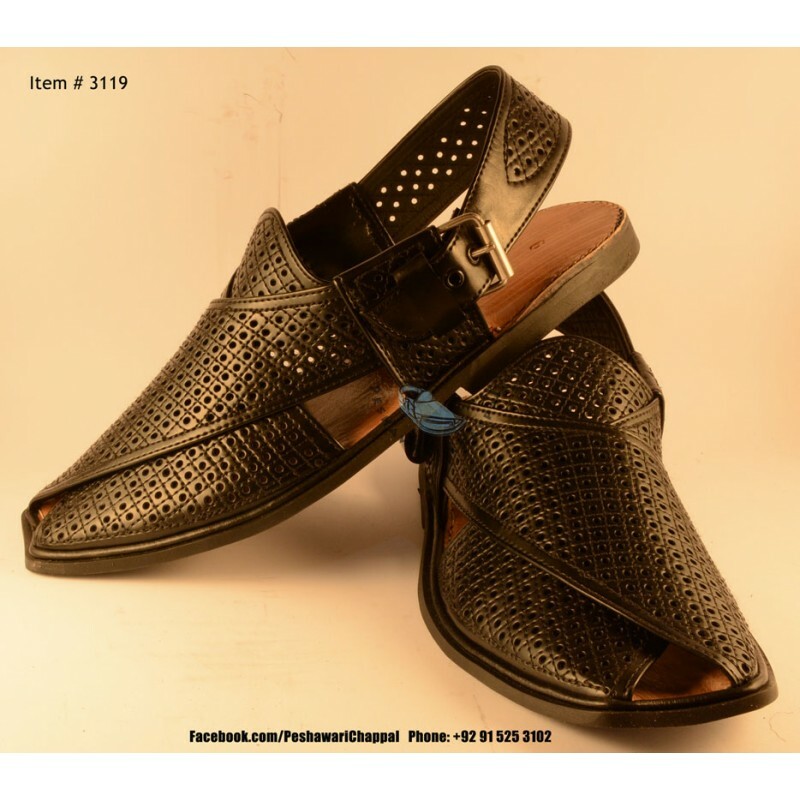 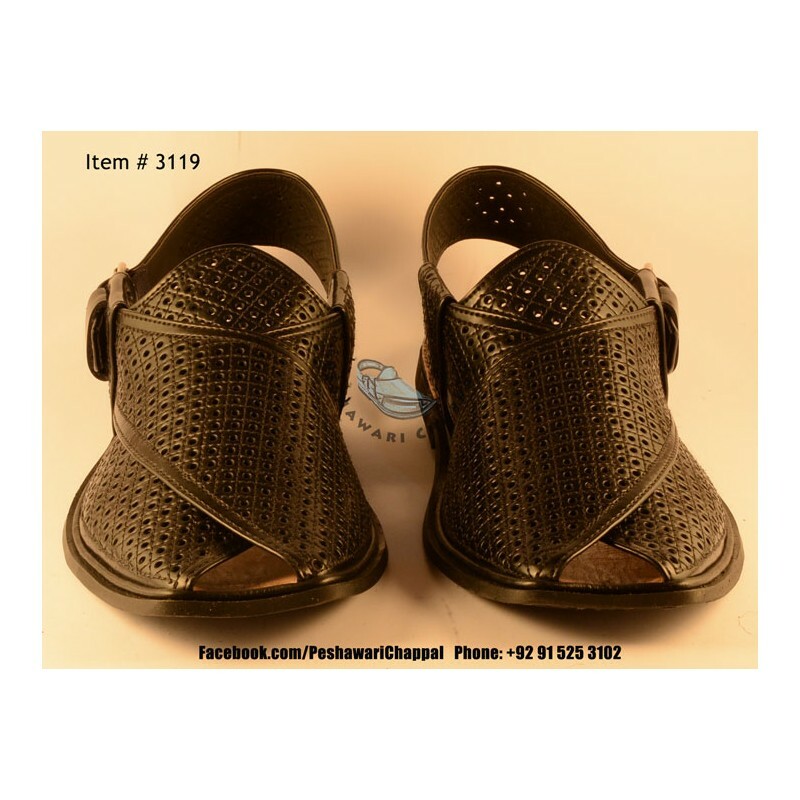 A/C Peshawari Chappal is meant to be the best product for summers with it's state of the art design and comfort. Even the holes are punched in leather by Hand.